Adrian has working in a variety of ministry settings, from high school chaplaincy, to national youth manager with Bible Society. 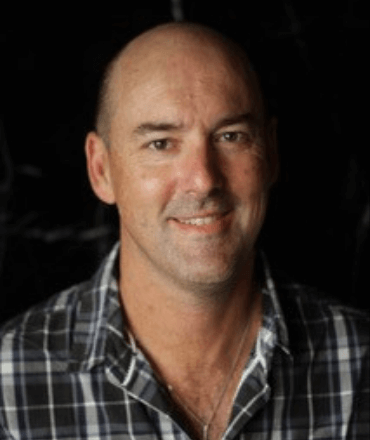 Currently he works with Churches of Christ in SA as a Next Gen Leadership Coach, as the Regional Facilitator for Aust/NZ with OneHope – a US-based bible agency, and lectures part-time at Uniting College. The older he gets, the more he realises how much he doesn’t know about life and faith, and so he enjoys being on a learning journey with students.